We at the Jazz-On-Line website are dedicated to the preservation of the Jazz music of the early twentieth century.  Many of these recordings were made on fragile, 78-RPM, shellac discs and exist only in the collections of some contributors to this website. Won't you help the Jazz-on-Line team to preserve these Humanity Treasures with a donation? You can send your contribution by transfer with your bank to our bank IBAN to download or by PayPal. Bill's Swing era music links (open to public) Install VLC (Free): http://www.videolan.org/ Then enter the URLs in VLC to access these streams. If you find yourself listening to the same stream, don't be afraid to send a donation, encourage and support your favorites.